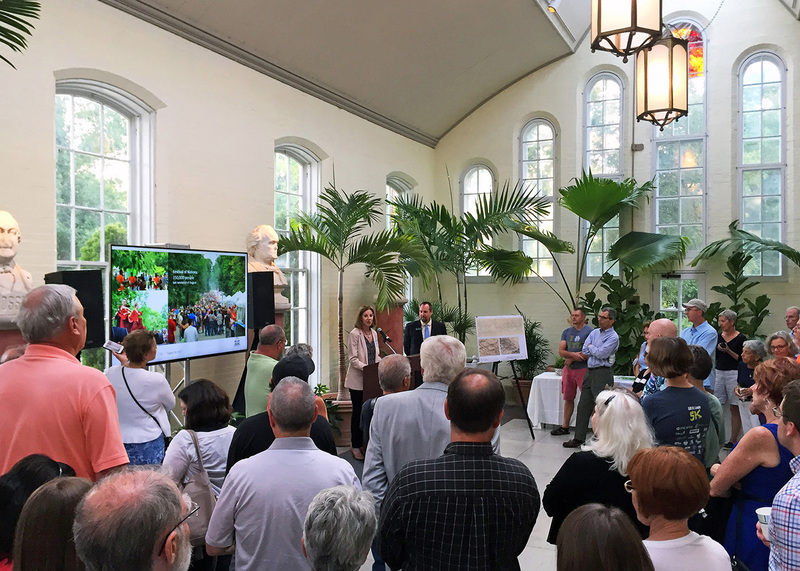 Over 200 people attended the public open house last Wednesday for the unveiling of the Tower Grove Park Master Plan—a vision for the park into the next 20 years. With Tower Grove Park nearing its 150th anniversary, the master plan remains rooted in its rich history, respecting its status as a National Historic Landmark, while incorporating invigorating programming, relevant for the 21st century. 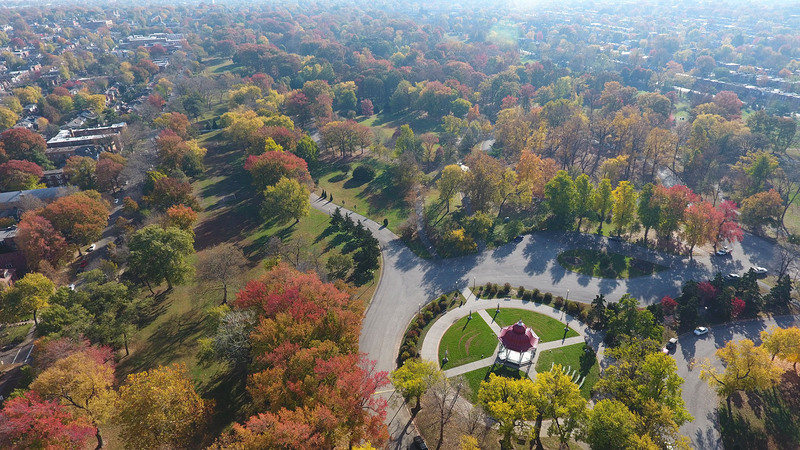 Community input played a critical role in developing the master plan—and beginning with the first public open house on January 2017, it was evident from the more than 250 attendees and nearly 1,300 survey responses that St. Louis loves Tower Grove Park!